Jóhann Jóhannson’s newest work is actually well over a year old. It finally sees a digital release this week. And In The Endless Pause Came The Sound Of Bees is the soundtrack to the stunning 24 minute post-apocolyptic yet hopeful animated short film titled “Varmints” “Pause” is a beautiful piece whether you’ve seen the film or not. 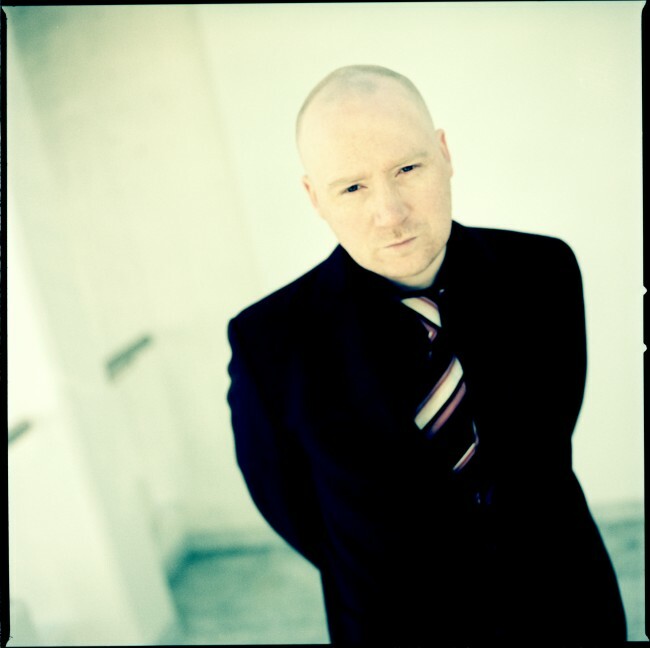 For those unfamiliar with his work, Jóhannsson is a modern classical composer who utilizes electronic treatments and natural sound effects throughout his work. His most popular pieces, notably IBM 1401, A User’s Manual (which I MOST HIGHLY recommend) incorporate stories of man’s relationship with technology and it’s success or failure as it relates to progress. Whatever, it’s consistently gorgeous and cinematic. Jóhann will be touring the US starting next week. Jóhannssson will be joined by a string quartet as well as Jóhannsson’s long time collaborator, Matthias Hemstock. This is the firs time Jóhann has played this volume of shows in the US, including his first ever on the west coast and some parts of Canada. I think it’s safe to say that we won’t be seeing him again very soon, so get out there and get yourself a ticket; you won’t be sorry. Tour dates and FULL album stream after the jump. I also found Marc Craste’s short film, “Varmints” on iTunes for $1.99 – You really can’t go wrong with this one! Thanks for the info! I’m a huge fan of Johan. I thought I was all alone. This should be an interesting show.